Forward email sent to your domain's email address to any mailbox you choose. Our specially-designed Panel acts, you'll have your domain up and running quicker than ever. You can add Domain Privacy to your Domain name for just Rs. 299 per year. Redirect your domain to any URL with ease? 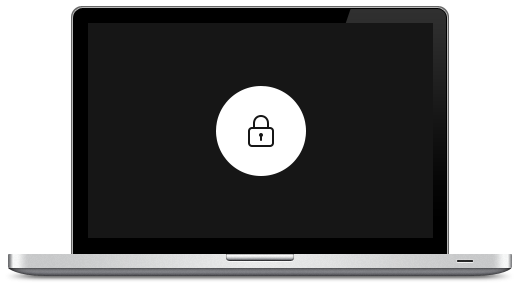 URL Forwarding lets you do just that. Simple domain registration with domain hosting included. Search domain names and get online instantly. Enjoy full DNS control and direct website connection. 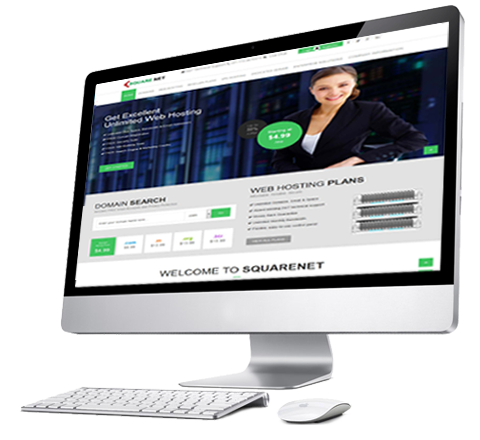 Find your perfect domain name with SquareNet. .online 1 Rs. 999 FREE! SquareNet is a customer oriented co. that provides premium services by supporting businesses & consumers from the moment they first establish an Internet Presence through the life cycle of e-commerce activity. Our solutions range from domain name registration, Shared & Reseller Hosting on Windows & Linux platform, Managed Dedicated Servers, digital certificates, E-Commerce Business Packages with Payment Gateway Services & more. Keep your domain private and secure! Domain privacy is a WHOIS Protection service which a registrant subscribed to help shield their actual information from being seen when a public WHOIS search is done of their domain name. We merely replaced the actual information with one of our own. To contact the actual registrant, the public can still use send messages to the replaces email adress. The message will be relayed to the actual registrant email. Your domain is yours to manage how you wish, and that includes everything before its TLD. With our subdomain management toolbar, you can create easily managed, memorable destination names for every corner of your website. Get your blog some extra exposure by adding a "blog" subdomain, or create a handy address for your customers to share their feedback with a "contact" subdomain. Any one can choose powerful tools that perform essential tasks quickly, easily, and reliably Web Hosting. Fully Automated Platforms allowed to manage emails, databases, applications, security, FTP—and control every aspect of websites. If you're looking for any Technical Support, Service Request or Sales Query, Directly get in touch with our team. Private domain registration can alleviate your concerns by ensuring that anyone who decides to check domain names for nefarious purposes will find only the name of your proxy service. Provide "safe" contact information that both you and your customers can feel comfortable using. We promise to keep all the information that you share with us confidential.